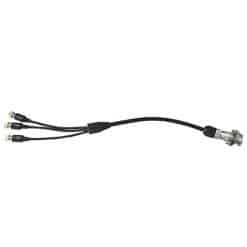 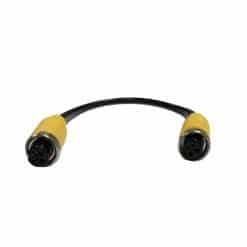 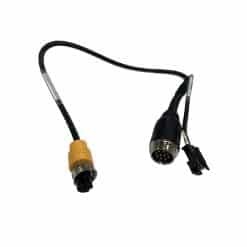 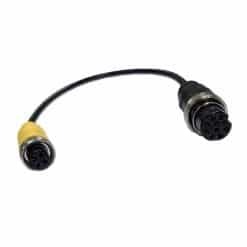 0-775-18 – CCTV Adaptor 3 (FEMALE 4 S VIDEO to FEMALE S VIDEO) 0.15M . 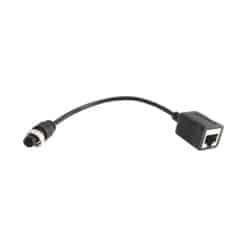 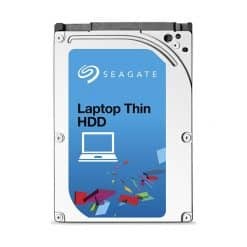 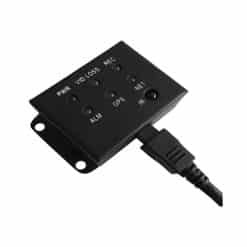 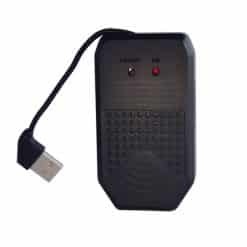 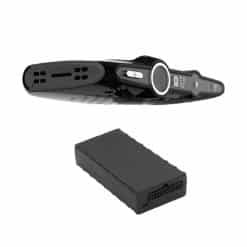 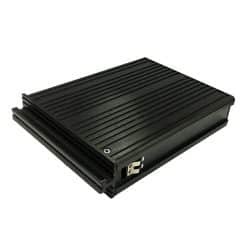 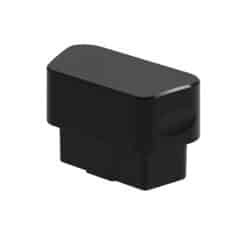 0-776-83 – HDD Reader / Adaptor for 0-776-81 to USB 2.0. 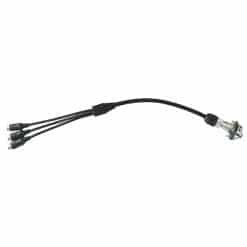 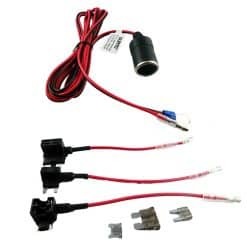 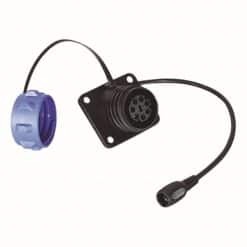 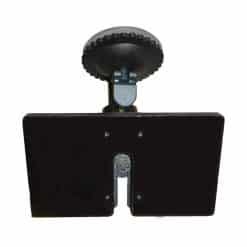 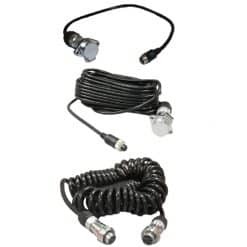 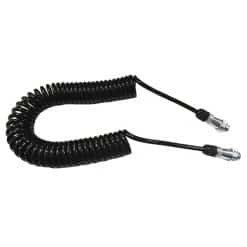 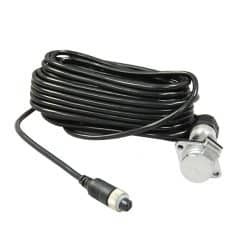 0-776-95 – CCTV H/D Retractable Suzi Cable Kit . 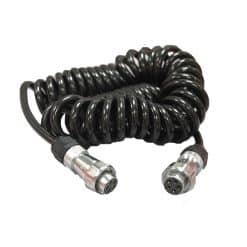 0-776-96 – CCTV H/D Retractable Suzi Cable 3.5M . 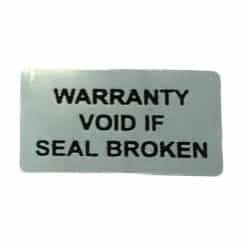 0-776-98 – Bracket. 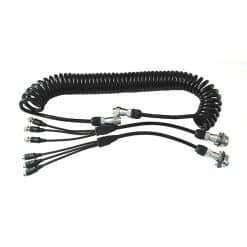 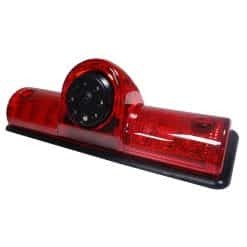 Fan Style, for CCTV Monitor for 0-776-25/27/37. 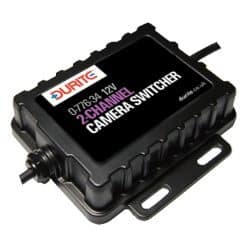 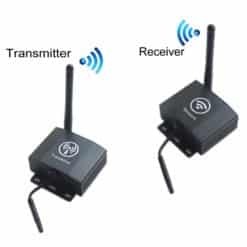 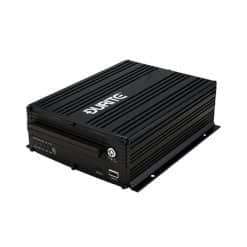 0-776-81 – CCTV 8 Channel DVR Recorder 720P-HD with GPS & G Sensor.